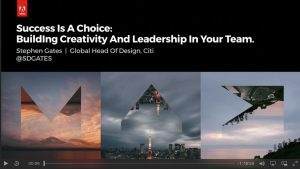 You can watch the session from Adobe MAX 2016 at the link below. The video shows the slides from my entire presentation as well as the audio of my talk. You can also watch all of the session from Adobe MAX here.